Dr. Simon Wong is currently an Associate Professor and the Programme Leader of Civil Engineering in the Faculty of Science & Technology, Technological and Higher Education Institute of Hong Kong (THEi). Dr. Wong has over 10 years of experiences in engineering projects, engineering education and research as well as high-level engineering consultancy. He experienced with various aspects of civil and structure related high-level research and project development, which includes sustainability design and development, structural design and redevelopment of old buildings and various phases of major infrastructural development in Hong Kong and overseas. 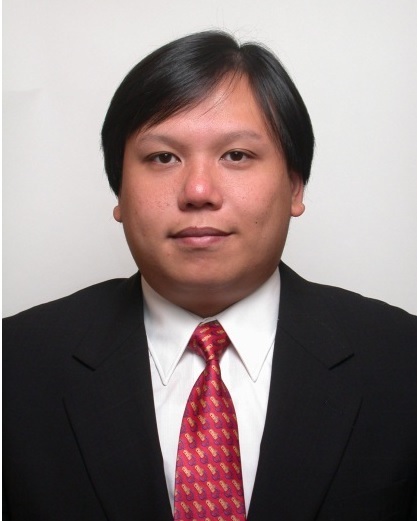 His research interest includes Seismic Design and Analysis of Reinforced Concrete Structures and Tall Building Design. 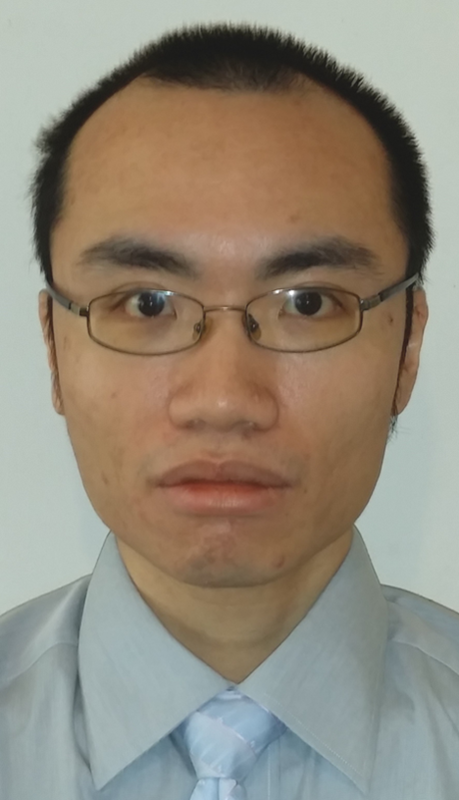 Dr. Henry Luk obtained his PhD at The Hong Kong University of Science and Technology in 2013. He has been working in Technological and Higher Education Institute of Hong Kong (THEi) as a Teaching Fellow for 3 years. His research interests include finite element modelling, computational simulation of reinforced concrete structures, seismic-resistant design of tall buildings, and seismic vulnerability assessment of buildings.